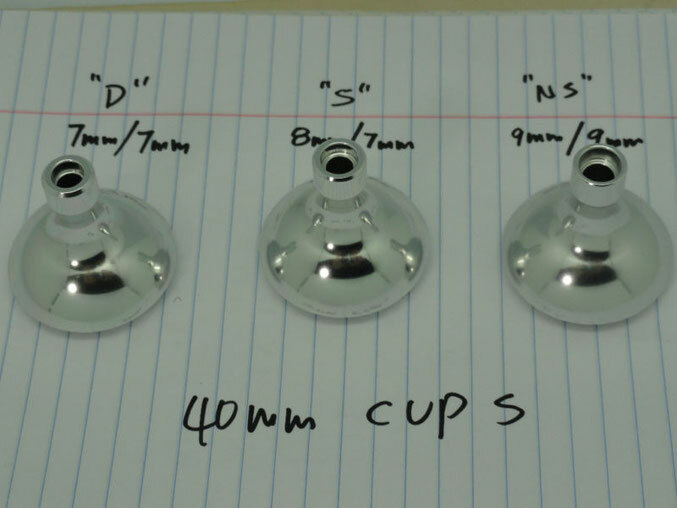 For Ultimate Jigging 40mm Type II Knob Upgrade and Replacement, please carefully see below "Pictures" (click to enlarge) to show the installation process step by step. 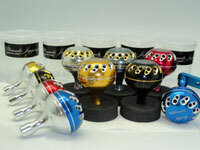 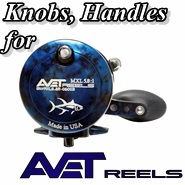 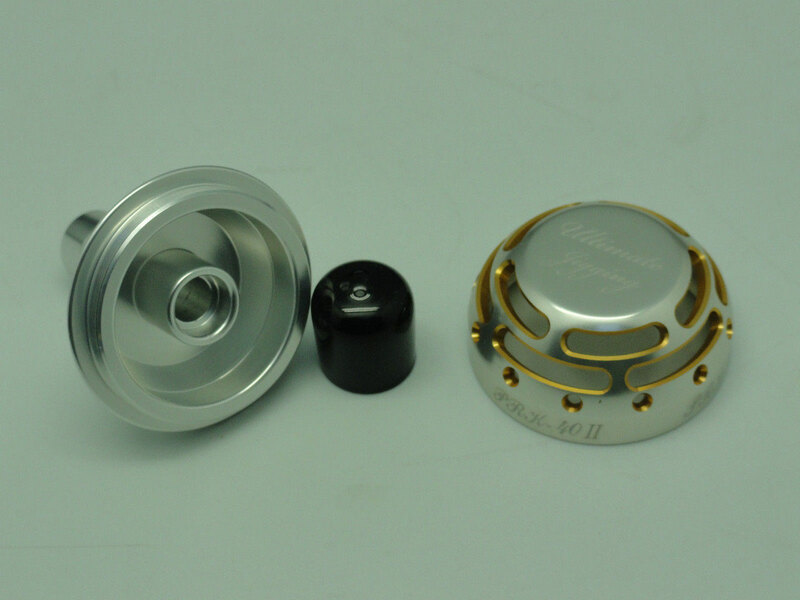 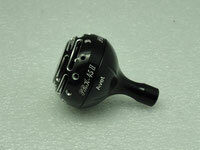 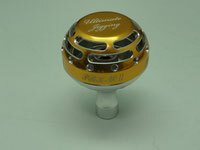 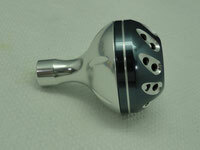 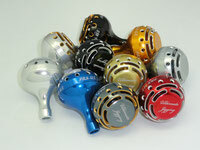 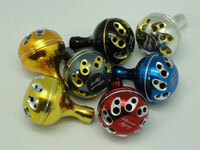 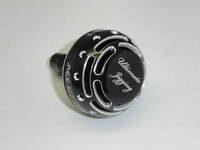 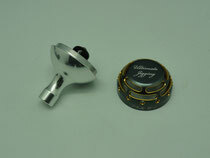 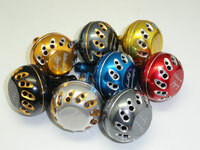 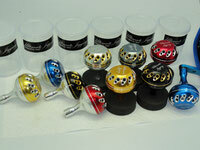 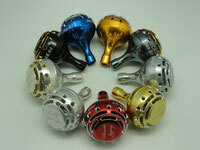 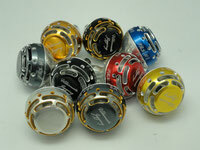 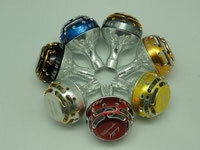 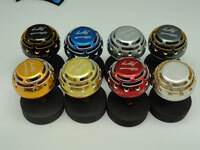 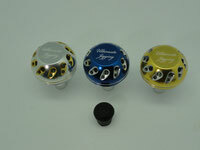 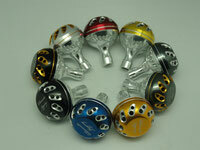 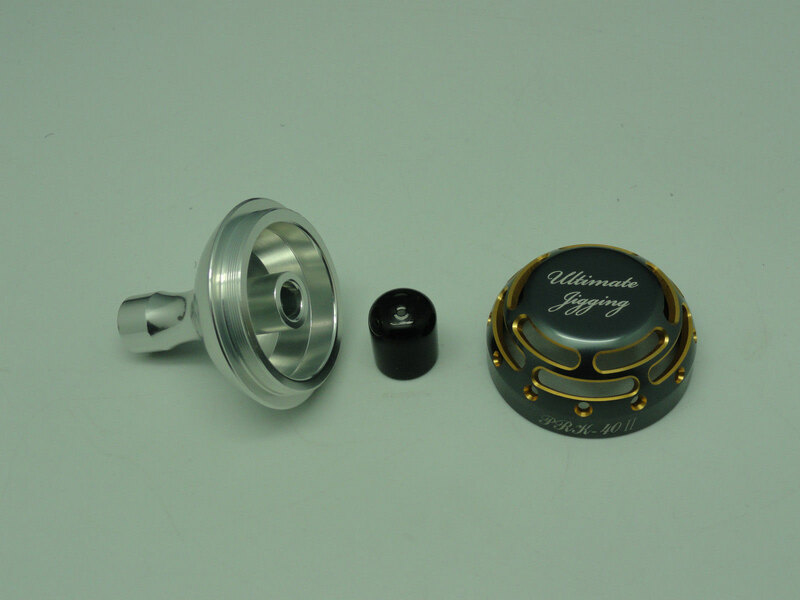 Each Ultimate Jigging 40mm Type II Knob package comes with one "Silver Cup". 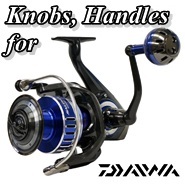 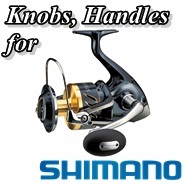 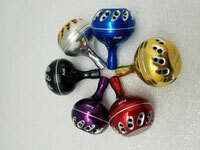 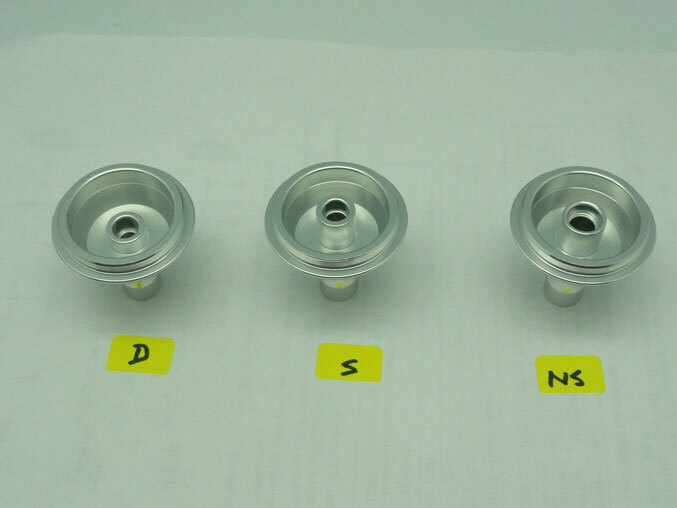 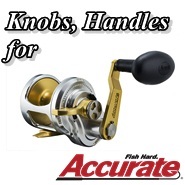 However, there are three style Cups, S, NS and D, for customer to choose, which fit most Shimano and Daiwa middle sizes spinning or conventional reels. 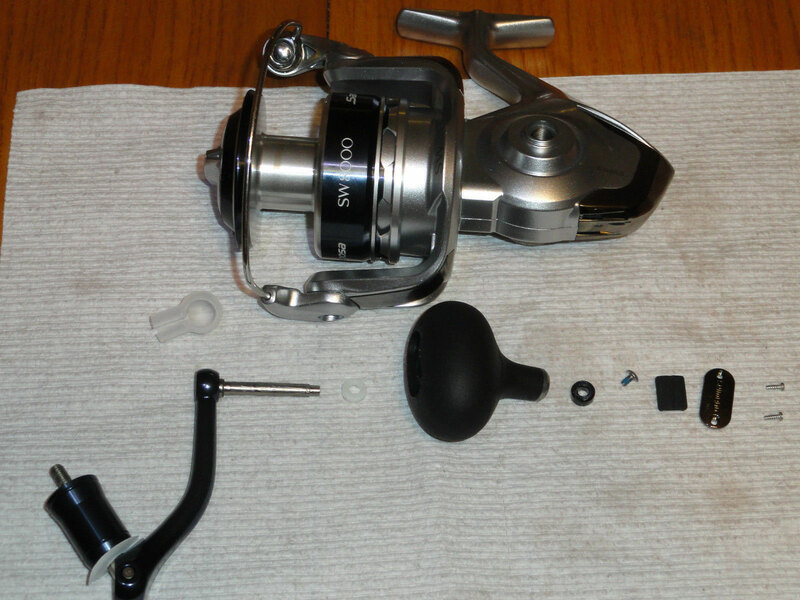 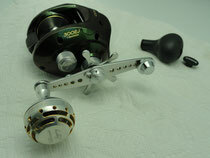 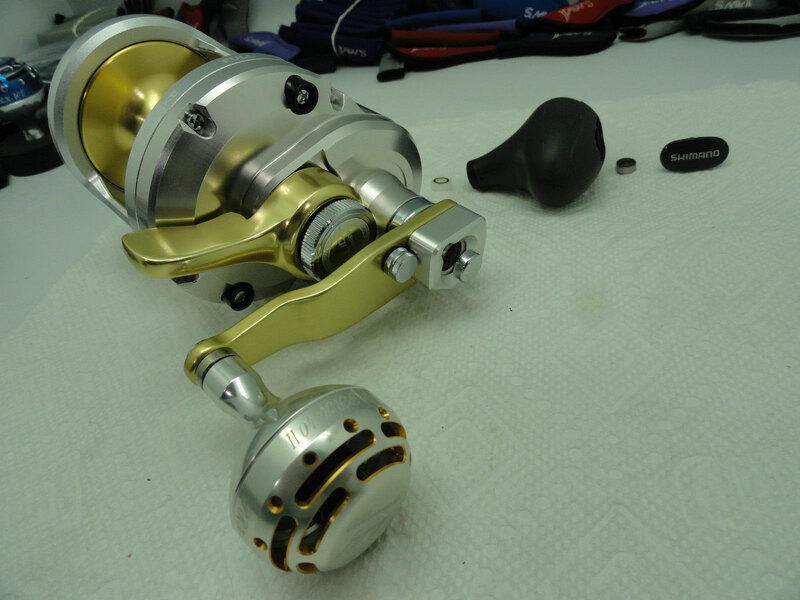 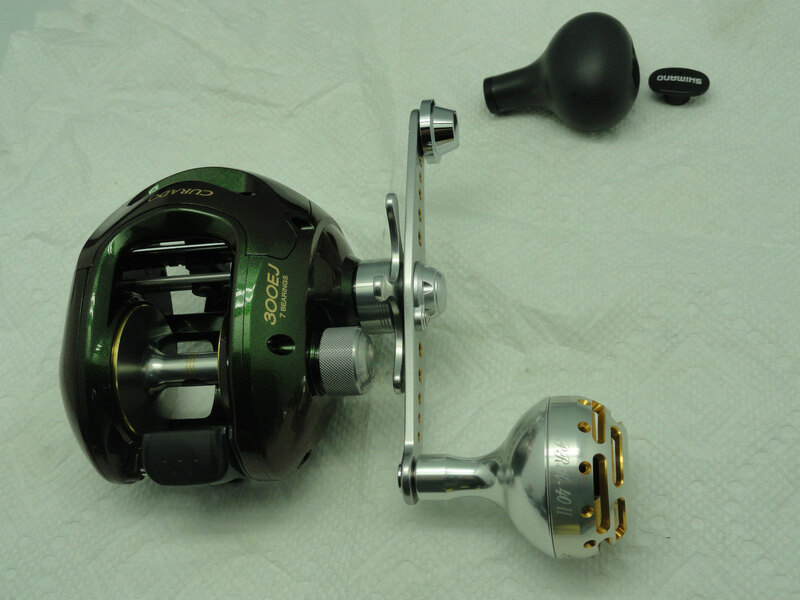 NS Cup fits on newest mid size Shimano '08~13 Models Sella 5000~10000 SW, New Saragosa SW 5000~10000 and Twinpower Reels with two Bearings O.D. Size 9mm/9mm. 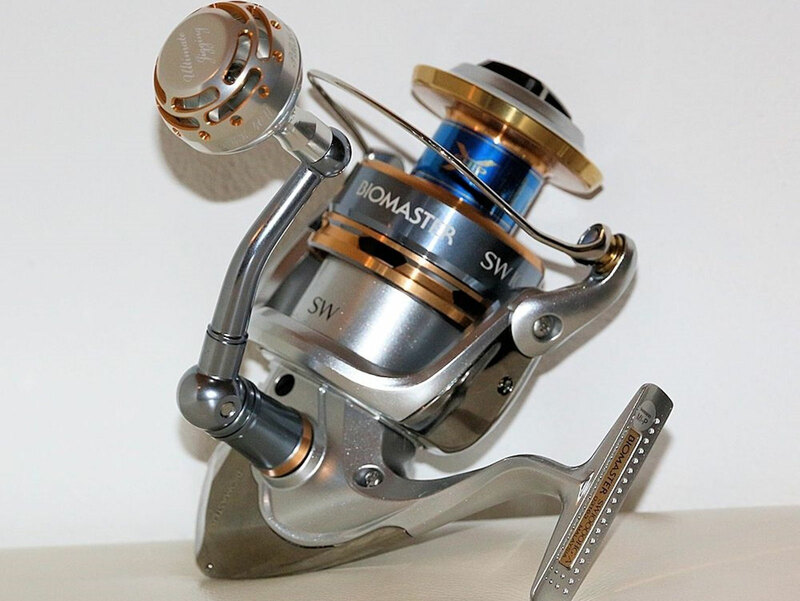 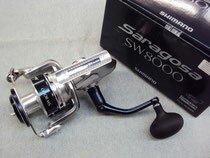 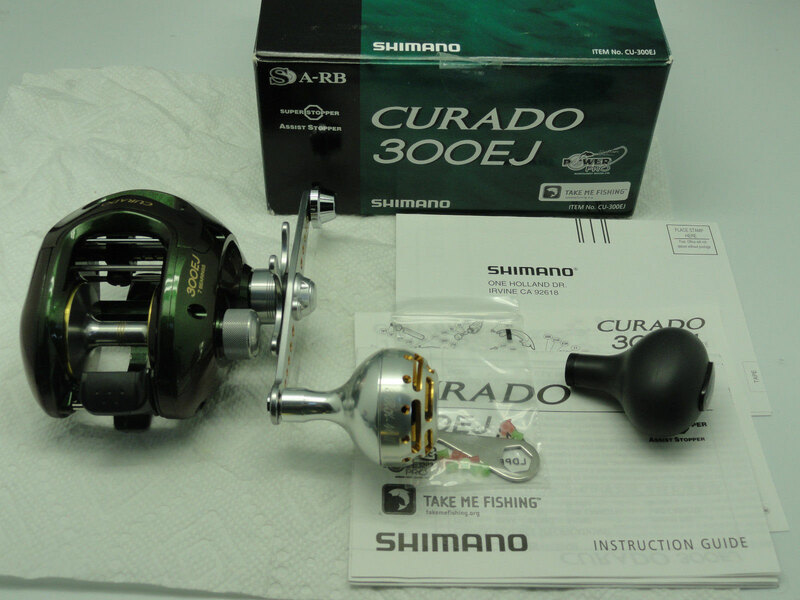 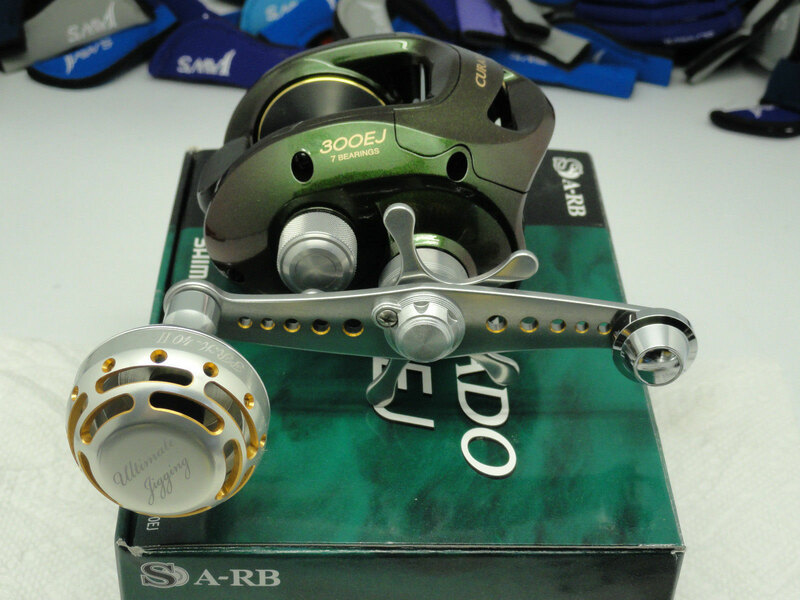 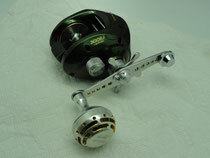 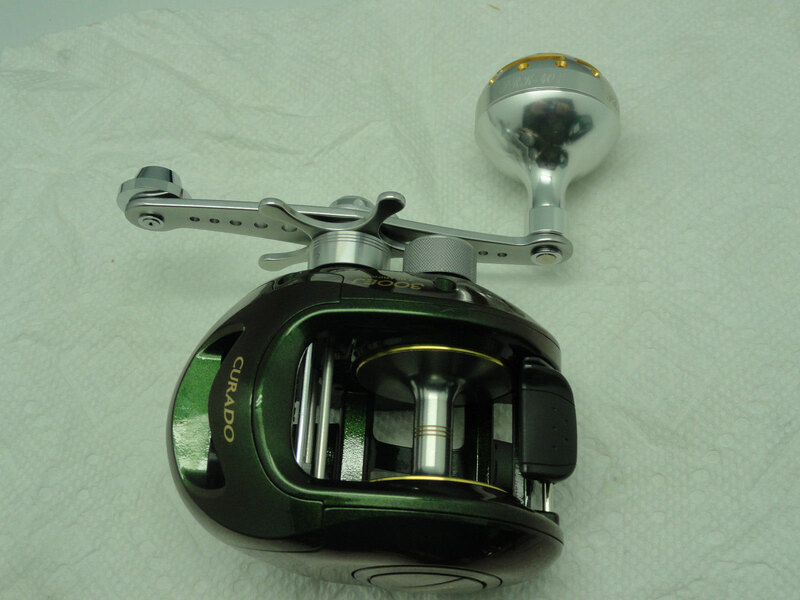 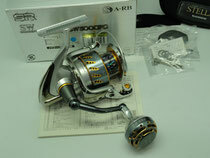 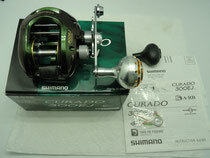 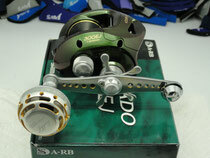 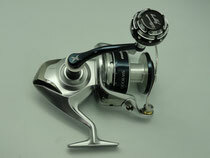 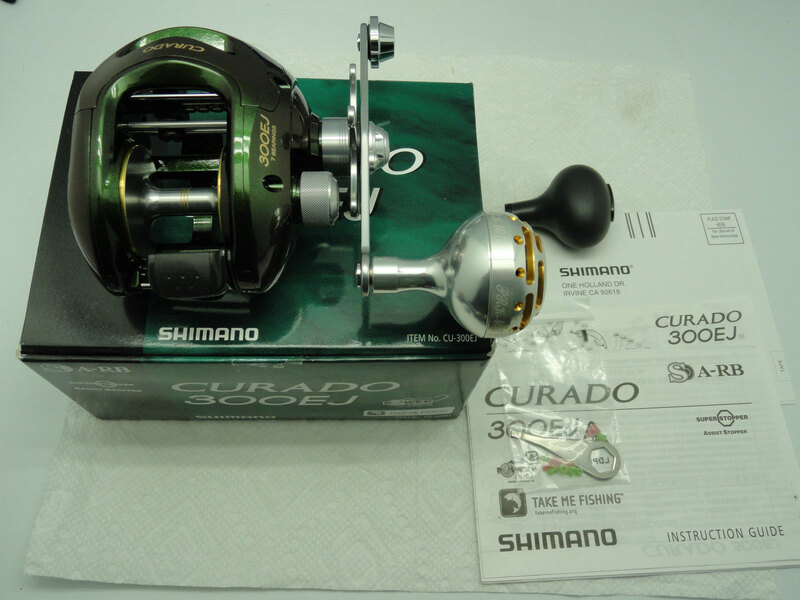 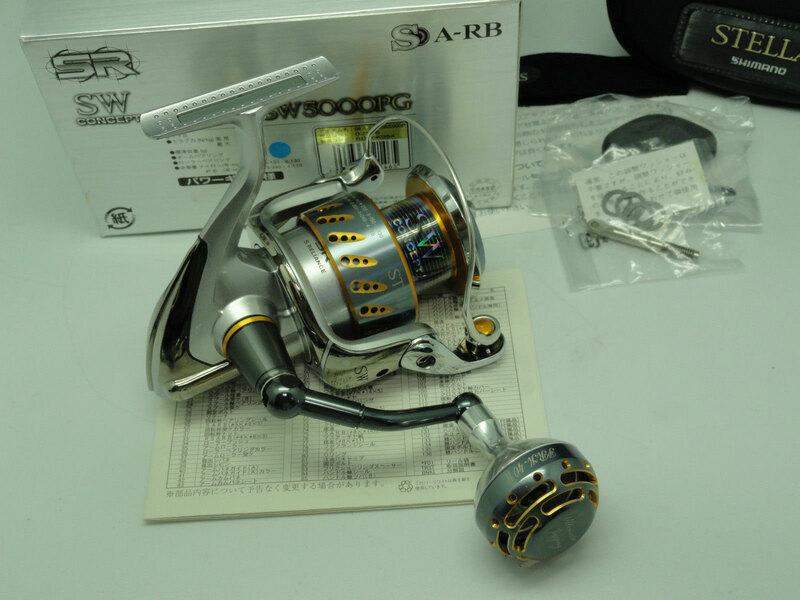 S Cup fits on Shimano Stella, Twinpower, old version Saragosa 4000~10000F and other Shimano Conventional Reels with Bearings O.D. 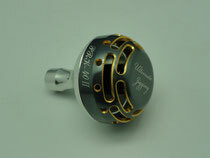 Size 8mm/7mm.